We invite you to search for MSP implementation experiences in the Practices Database. The MSP Sectors and Conflicts pages contain extensive information about 9 key maritime sectors. You can also explore the extensive FAQ page. 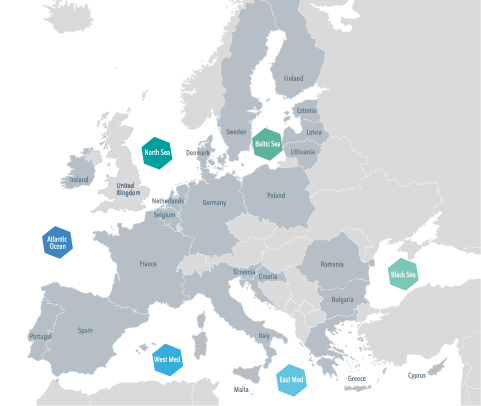 The European Maritime Spatial Planning Platform provides a single interface to draw together experience and expertise from across Europe and make it available in a readily accessible, implementation-oriented format. It serves as the gateway and exchange forum for all involved in MSP throughout Europe. Tweets by EU_MSP_Platform. To load these tweets please agree below to the transfer of data to twitter.